I’m excited to announce that my Scholarship for the 1718 School Year is going to look a little different- and it’s going to reach a lot more music learners! 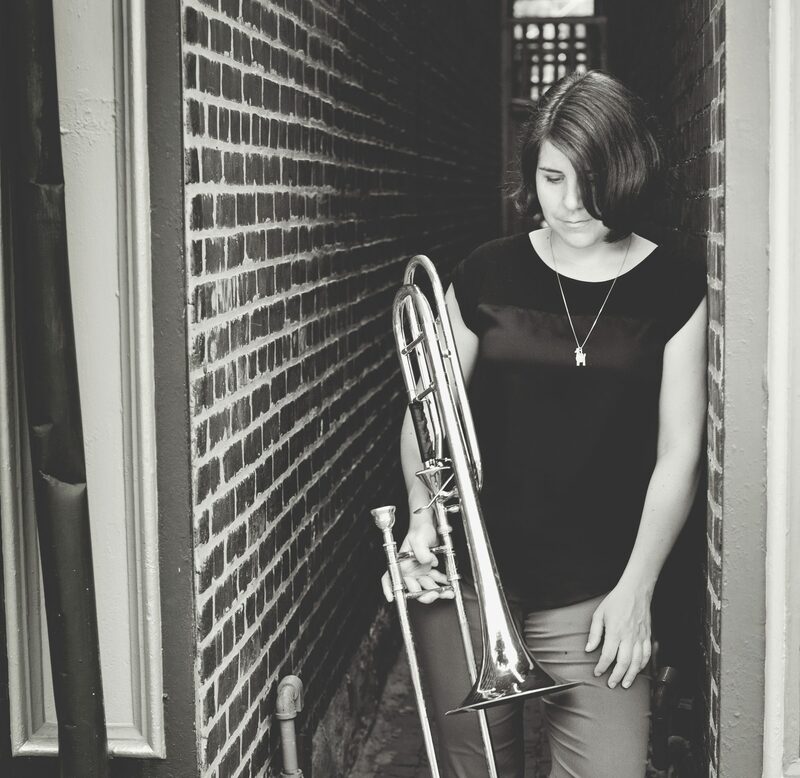 I’m developing a collaboration with Elizabeth Winslow, the band director at Richfield Senior High School, in order to bring high-quality brass instruction to her band kids. I’ll be offering private lessons, clinics, chamber ensembles, and sectionals- but I’m going to need your help to do it. Donating to my campaign will help pay for my time, skills, and program development. There will be more content as the program begins and I meet the kids, so stay tuned. About Richfield SHS: Richfield is a inner-ring suburb of the Minneapolis area. The high school is about 67% students of color, and the median income falls around $55k/year. There is a strong need for support within in the music program, helping to develop a culture that values private music instruction and life-long musicianship. Thank you in advance, and I’m looking forward to seeing what this school year brings! Previous PostPrevious “Ear on the Prize”: Live Video!